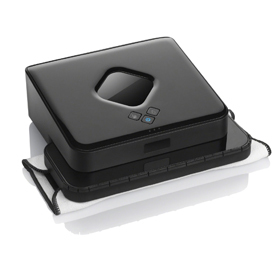 From the makers of the famous romba, this robot can automatically mop your hardwood, tile and other floors. No longer do you have to lug the pale and mop around, this robot takes care of everything. Sit back and enjoy that margarita.